No, this is not a preemptive Halloween joke, or a snide stab at foods that taste like other foods: A California high school student allegedly distributed a full batch of homemade sugar cookies laced with human ashes to fellow students at her high school, while broadcasting the secret ingredient (Grandpa) shamelessly to the public. 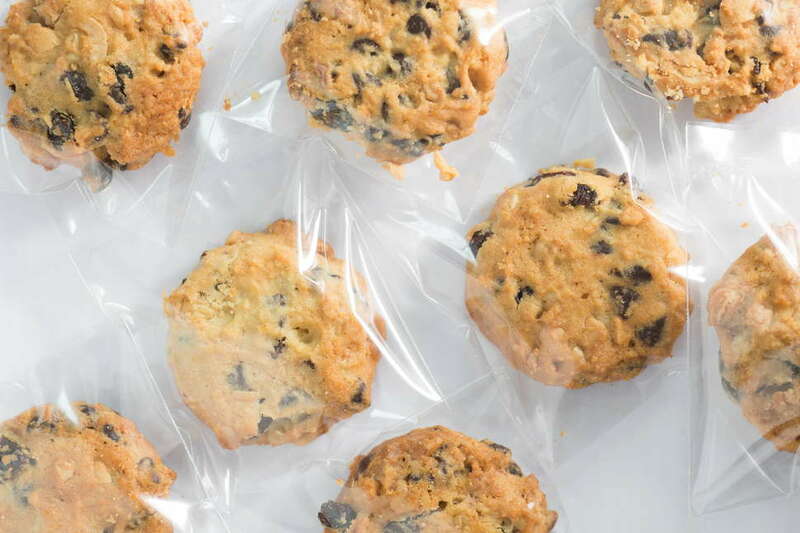 "This girl is going around telling everyone, basically at this point, that she had brought in these cookies to school with human ashes in them," an anonymous student at the Davis, California school said, according to a report by local news outlet Fox 40. He went on to explain that officials at the school, the Da Vinci Charter Academy, had asked students who’d actually eaten the morbid cookies to sign a statement, and to refrain from sharing news of the incident with the public -- which he proceeded to share immediately with the public. “While we cannot comment on confidential student matters, the physical and social-emotional safety of our students is always our first priority," a spokesperson for the Davis Joint Unified School District said in a statement. "Students are safe and there is no health risk at the Da Vinci Charter campus or to anyone involved." The local police, however, seem to be slightly less assured, which is reasonable, seeing as pot brownies are typically the most high-priority faux pas the department handles in the realm of bake sale transgressions. While research on the side effects of having consumed your friend’s deceased grandfather by way of a sugar cookie is fairly limited, it’s safe to assume that bake sale cookie profits will show a serious decline at Da Vinci Charter Academy this year.